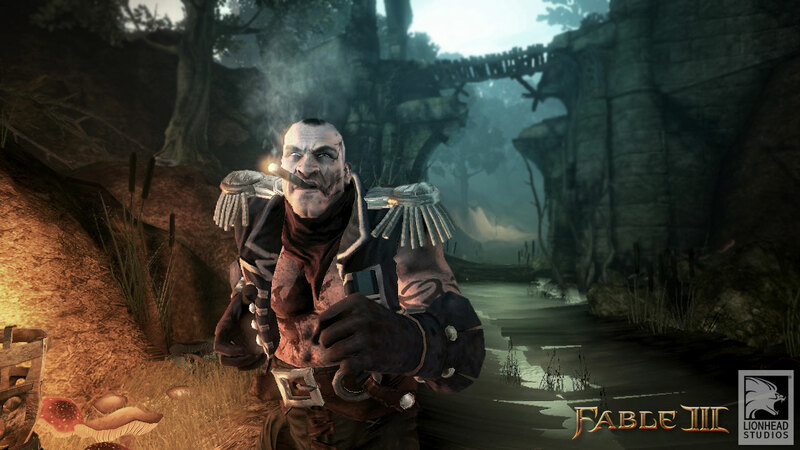 The Fable franchise has a long-standing history of promising more than it has ever delivered, thanks in no small part to the head of Lionhead Studios, Peter Molyneux. While I respect the man for thinking big, I have a feeling part of the reason players constantly feel let down is because he talks big but fails to deliver almost every single time. I bring this up because, unfortunately, this is what happened in the case of Fable III, as well. 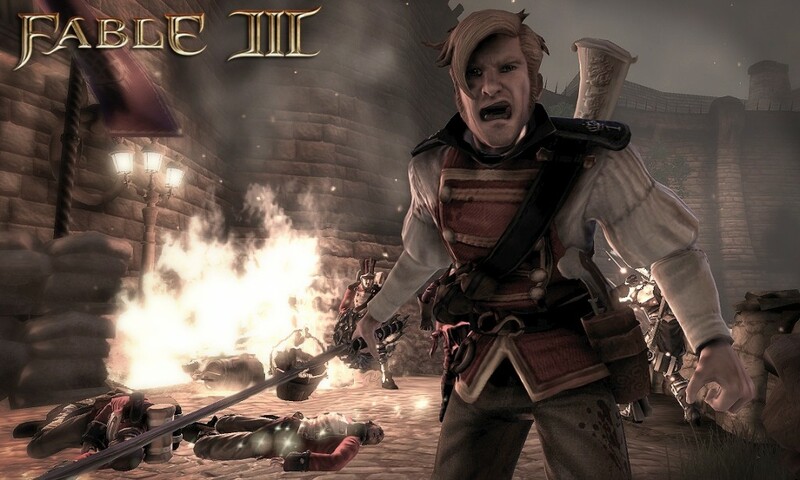 There are great moments in Fable III – moments that make you think, moments that threaten to make you lose sleep at night, some fun combat and characters, but ultimately it didn’t live up to the hype in any way, shape or form. As a fan of the franchise, this is greatly disappointing to me. 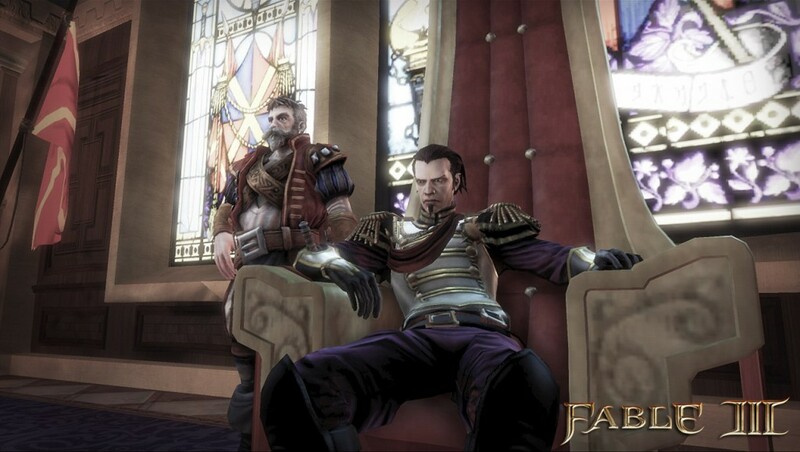 The premise of Fable III puts you back in Albion as the princess (or prince) of the kingdom. 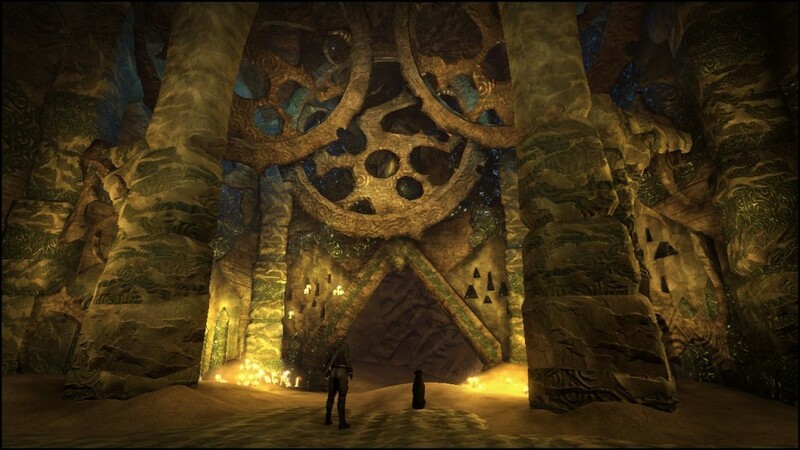 Your mother (or father, depending on what saved data from Fable II the game finds on your system), was the last great ruler of the kingdom, but has since passed away, leaving Albion in the hands of your older brother, Logan. Very early in the game you learn your brother is quite the tyrant, and people are starting to become fearful of their lives. To prove just how much of a cold-hearted ruler he is, there is an event that happens in the first 15 minutes of the game that pretty much gave me high-hopes for the entire experience. It’s a decision that, at least for me, was painfully hard. It gets even more intense if you can’t decide right away, because the game will impose a time limit on you – decide fast, or things will get really ugly. From this moment on I was very excited about this game, its story, the characters and the prospect of spending as much time in and as a part of Albion as I did with the previous title. Unfortunately, most of these things never came to fruition. What I thought was great was the story, the pacing and the characters. I loved the fact that they added in so many little hints to Fable II, including taking a few select items from the saved data for that game on your system’s hard drive. Right from the beginning you’re given a purpose and a solid reason to finally decide to lead a revolution against your brother, Logan. The way the game instilled that need for revenge in the player is nearly a work of art, and shows just how solid the writers at Lionhead really are. They twist your heart strings and give you a small taste of decisions to come, very early in the game. The action written and paced very well, on par with the best of Hollywood blockbusters. Unfortunately, the first hour of the game seemed much like a trailer for a huge Hollywood blockbuster that ultimately didn’t live up to the hype and fell flat at the box office. Fable III basically gives you the best parts of the entire game all in the first hour. That isn’t to say all the great parts are there, but it gives you a little bit of everything in the best way possible, so that the rest of the experience feels a little lackluster. 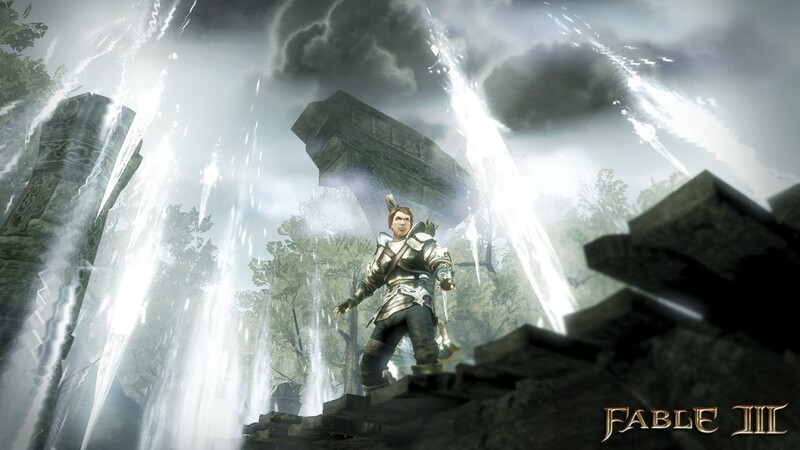 Much of the magic of this franchise in previous iterations has been the way the game makes you feel like part of Albion, not just passing through. 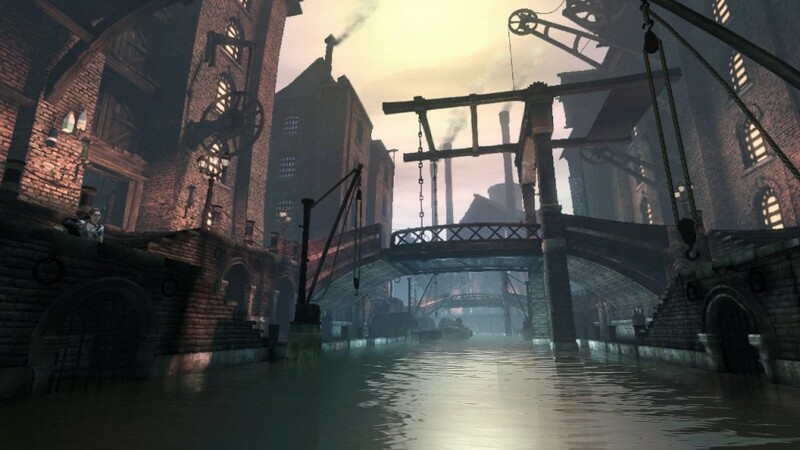 In previous games there was a pretty high focus on spending time outside of the main story to do side-quests, form a real estate empire and explore. I feel that all three of those aspects that I really loved from the previous games were pushed so far to the side here that there was almost no point to having them in the game. Where Fable II encouraged you to buy property early to start earning extra cash, Fable III does nothing of the sort. 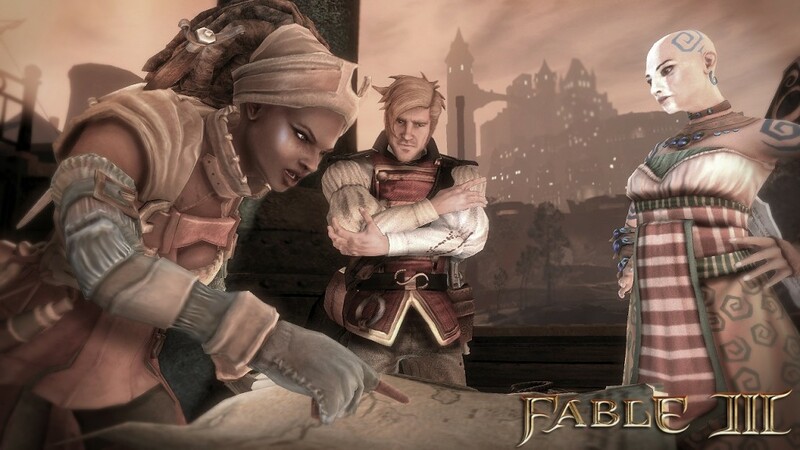 There seems to be much more real estate in Fable III to lap up, but no incentive to do so. None, whatsoever. I got through the entire frakking story only owning a few properties, simply because there was no reason to do anything with that aspect of the game. Can you establish a huge real estate empire during the story? Absolutely – if you want to sit there and perform the three highly tedious jobs that are offered in towns throughout the game. You can blacksmith, make pies or play the lute for an audience, and earn money doing so. This, of course, can go right back into funding the purchase of homes, businesses, furniture, clothing, or any other of the vanity items the game offers. While questing is highlighted in a few mandatory parts of the main story, it falls flat ultimately, because, beyond the few quests that you must take part in, there’s no incentive to continue doing them. There are some pretty hefty side quests, some which award achievements, as well as smaller, more personal quests for individuals that you reach certain ranks of friendliness with. Outside of doing so to get married and have a family, there is no reason or incentive within the scope of the game to take part in these nuggets of content. You progress through the game by means of bringing the citizens of Albion to your cause. Some of these are mandatory, and some are not. As you work to win the hearts of the citizens, you earn guild seals which you can use in a special area of the game called the Road to Rule. Guild seals can be earned by talking with citizens, completing quests and killing enemies. Once earned, you can use these on the Road to Rule to unlock treasure chests which is the main way of “leveling up” your character. These chests include important upgrades to your weapon and spell arsenals, but also include more vanity side-items such as the ability to purchase real estate, own businesses, dye clothing, use various interactions with citizens and a lot of other things. While I said earlier there was no incentive to do quests – there really isn’t. However, the only way you’ll be able to unlock every chest on this road is by doing quests – possibly every side-quest in the game. The thing is, you don’t need to. If you focus on just one or even two of your three offensive abilities, you can make it all the way through to the end without so much as breaking a sweat. Speaking of offensive capabilities – the battles themselves are actually pretty fun, but if you played Fable II, there is nothing new here. The game uses the same one-button-per-ability-type deal as the previous game, where Y is always your gun, B is always your equipped magic ability and X is always your melee attack. I used a combination of both ranged abilities – gun and magic – and had an absolute blast in battle, firing off shots of both at random did an excellent job of holding enemies at bay. If I needed a larger boost, I would just hold down B to build up an area-of-effect magic blast that sent most enemies reeling into nothingness. What is different here is the way your weapons grow and adapt to the way you use them. First off, every upgrade you unlock for your preferred ability on the Road to Rule morphs the weapon into a more powerful-looking version, visibly changing the way it looks on your character, as well as increasing its power. Also, your weapon adapts to what you use it for. If you’re a ruthless revolutionary, carving a swathe through your average civilian as well as through any enemies in your way, it will change to glow red and drip with blood. If you’re a benevolent usurper, doing what is good and right in the world, your weapons will have a heavenly blue sheen to them. Finally, various weapons you find within the game outside of your initial compliment have other upgrades that can be obtained by using them for certain purposes. One weapon I had would gain some attack power if you kill 500 hollow men with it, or gain the ability to shoot multiple projectiles if you used a flourish attack so many times (a flourish attack being holding down the weapon’s button to build up to a more powerful attack). While the battle system does have some depth to it – such as the awesomely fun spell weaving, which is using a different spell gauntlet on each hand to cast two different spells at the same time – there isn’t a whole lot going on here. Still, battles are fun and fairly action-packed, especially when you have to combine abilities to fend off large groups of mobs that are trying to surround you. Like I mentioned earlier, the story is written and paced very well, but there are two parts to it. The first part sees you building up allies to lead a revolution against your brother. The second – and most hyped – is the part where you actually are ruler of Albion and have to make some tough decisions. I can understand why this segment was hyped up so much, because honestly, depending on your own personal morality, it does make you lose sleep at night, because some decisions you have to make as the ruler of Albion are downright difficult. The problem here is that all the ads, all the hype, all the build-up, is somewhat misleading. This entire section of the game – which, based on the hype, would seemingly be a large chunk of the whole experience – takes less than two hours to complete. Granted, you can still work on your real estate empire and do various odd and end quests during this part of the game, which could extend it. I did several side-quests and started full-force property buying during this time, and still finished the game less than two hours after I became ruler. That is just plain ridiculous. Now, don’t get me wrong, this concept in and of itself is pretty much awesome. Why? Well, throughout the first part of the game, you make certain promises to various individuals to get them on your side. The whole time I was thinking, “Oh, yeah, it shouldn’t be too difficult to maintain that promise.” But, when it comes down to it, it is really hard. The game throws a curve ball at you about the same time you become ruler. Without giving it away, it basically makes the choices you have to decide on very difficult. Do you increase military production by enforcing child labor in your factories, or do you turn a factory area into a school? At first glance, most people would be all for building the school, because child labor just sounds like such a horrible concept. But wait, you’d pack your treasury (which relates directly to the defense of your kingdom) with money if you enforce child labor, while building the school will pull from your treasury and lower the defense of your kingdom. Do you restore a mountain people to their rightful place as those who take care of and live off of the land, or strip mine it for resources to protect your kingdom, thus reneging on a promise? 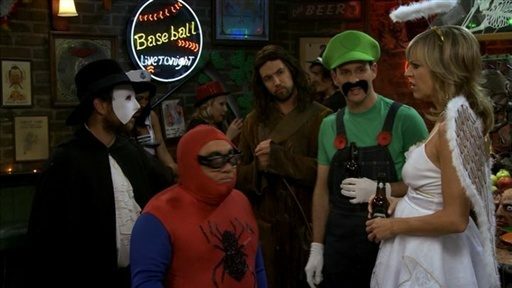 Do you build an orphanage or a brothel? Do you spend a chunk of money to restore Aurora, or do you put it toward the defense of Bowerstone, the heart of Albion? Do you make people’s lives miserable in the short term, to save them in the long term, or do you make their possibly short existence comfortable and happy, even though they won’t live to see very many days? Some of these things might seem pretty straight forward, but they are anything but. This part of the game affected me on so many levels. On the one hand, it seems like some sort of social commentary, pointing out that sometimes those in power may do what might not seem very just and righteous initially, but have the greater good of the nation in mind. On the other hand, it shows just how much pressure those in power could be under. And trust me, you definitely will feel that pressure, unless you’re a cold-hearted person in the real world, then I’m sure it’ll be easy as pie for you. This part of the game absolutely worked to make you feel these tough decisions and, in that respect, the big talk and hype actually came through. But, unfortunately, only in that respect. 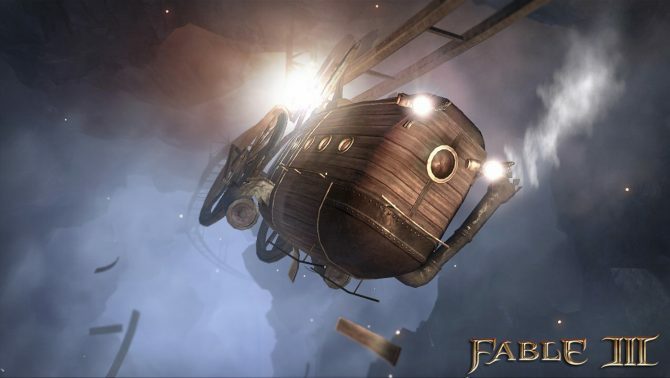 There are way too many parts of Fable III that feel unfinished. Albion felt superficial this time around, like it was all fluff and no substance, a shiny new car body with the engine of a 30-year-old beater. The focus wasn’t on exploration or living in Albion, the focus was on going from one story point to the next, perhaps fueled on by this awesome, insatiable need for revenge that you’re infused with in the first hour of game play, but that can’t excuse how superfluous the whole game felt. There seem to be less areas to explore, as well, even though Bowerstone was rightly the focus of the entire experience. At one point you leave Albion to head across the sea to Aurora. This whole experience, while serving a major plot point, very obviously felt rushed and almost out of place. At one point I remember Peter Molyneux saying that this other continent of Aurora would be like America, to Albion’s Great Britain. It felt nothing of the sort. I don’t know of any other way to put it. The whole thing takes maybe a couple hours, at most. There’s nothing to do there, you can’t return to Albion at any point, you can only continue with the story. Granted, later on in the game, once you become leader of Albion, if you make the decision to restore Aurora (and fulfill your promise to its people), you can return there to do some quests and purchase shops and real estate, but that’s the extent of the area’s usefulness. I was looking forward to a whole other continent to explore, and instead got one city, one exterior zone and a dungeon or two – all of which are fairly limited and small compared to what Albion is. There are a couple more things I’d like to talk about before I wrap this review up. First off, the UI is both brilliant and troublesome. It’s very minimalistic, and things like menus and inventory management have gone the way of the dodo. Instead, you have the Sanctuary, which is a safe haven your mother, the previous hero of Albion, established as her base of operations. You make use of this as your “jumping off point” on all your adventures, so to speak. When you press the Start button, you’re immediately whisked way to there from wherever you are (and when you press Start again, you’re deposited back exactly where you left, all with no load time at all). From there you can change weapons, change you clothing, visit the Sanctuary Shop (which is nothing more than the Xbox Live Marketplace, prompting you constantly to spend Microsoft Points for some item or another), engage in the multiplayer aspects of the game, view your characters’ status, pick up gifts and perform save/load functions. For all intents and purposes, this is your menu system, except it is part of the game world and you have to walk to each location (not a big deal, takes a few seconds). This is both a unique way of doing things, and, sometimes, an annoyance. This “no UI” model they have going also extends to shops around the world. Instead of talking to a shopkeeper and seeing a list of their stocked wares, there are tables set up with individual items on them that you can buy by pressing A next to them. To sell items is a more tedious process – you stand next to empty tables and use the trigger and bumper buttons to scroll through your inventory. This is an inventory which, by the way, can be accessed nowhere else and in no other manner besides at these pawn shops (no, you can’t sell stuff anywhere else). During battle, the game itself determines when it’s time to give you the option to use a potion or food to restore health, and you use the D-pad to use these items when you need to. Unlike the previous games, you can only have one food item stocked at a time. There are also no health bars, the only way you know your heath is low is to hear the heartbeat sound and see the red flashing around your screen. At this point, health potions will become available, as well. The whole thing seemed kind of awkward, even though I knew what they were trying to go for in this regard. The online options also seemed to lack polish. It’s kind of cool wandering around Albion with a friend, and there is even a local co-op mode, which is awesome. But it seemed like something that was just tacked on and had very little depth. I would have been just as happy had they taken the time spent on the multiplayer aspects and put it toward fleshing out the single-player experience more than it was. I can’t finish the review without talking about another high point of the game, though, which is the voice acting. I absolutely loved it, and this is the main way through which Albion came alive to me. With the likes of John Cleese, Simon Pegg, Stephen Fry, Ben Kingsley and Bernard Hill, this game reads like a who’s who of British stars. The voice acting, I have to say, was near flawless. Even the characters with lesser-known voice talent came off very memorable and relatable. 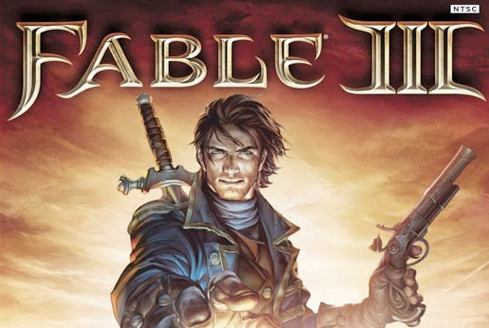 Overall, however, Fable III was a very disappointing experience. The pacing of the story was on point, but the entire experience still seemed rushed and unfulfilled. Many places throughout the game seemed like they could have been filled out so much more, expanding what there was to do, and focusing more on being in Albion instead of just going from point A to point B, then to being ruler of Albion to the end of the game. The entire thing took me 14 hours from start to finish – not because there wasn’t other things to do, but because focus wasn’t placed on truly being a part of Albion like it was in previous games. The saving graces of this title are the story, characters and voice acting, with some fun combat thrown in for a quick thrill. You can also continue playing after you complete the story, so you can finish building your real estate empire, open all the chests on the Road to Rule or just generally putz around your kingdom, however it seems that more focus should have been generated for that content during the course of the game instead of after the fact. If you’re a fan of the franchise, definitely take a look at this title, but ignore the hype (which is nearly impossible, thanks to some pretty hefty marketing). If you don’t, you’ll be greatly disappointed in what ultimately was a lackluster, seemingly unfinished and sparse experience. Visiting Albion is nice, but next time, give me the experience of actually living there.